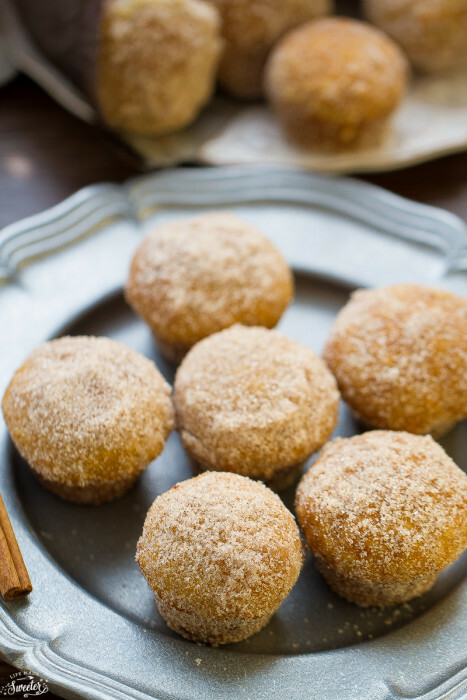 Apple Cider Donut Muffins with Salted Caramel make the perfect fall breakfast or afternoon treat. 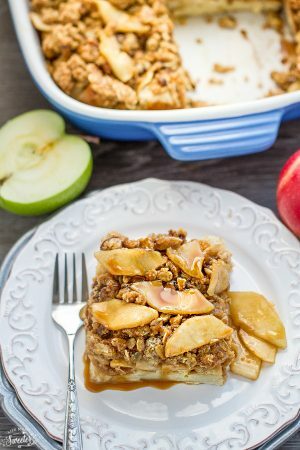 Baked with apple cider, apple sauce, a salted caramel filling and rolled in a generous cinnamon sugar coating. With the start of school season arriving, it means fall is just around the corner. 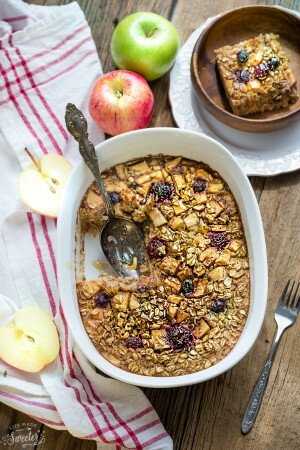 As much as I’ll miss all the fresh summer berries, I get so excited for fall baking. It’s that time of year that you know you’ll need to get the big container of cinnamon because it’s going in everything. 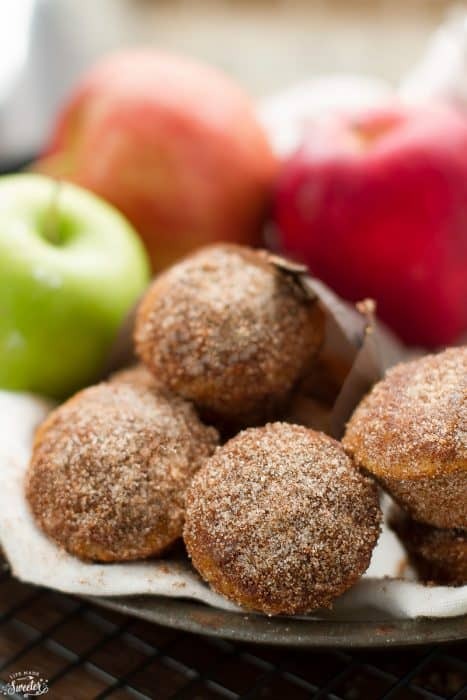 Every year we take the kiddos to the apple orchard and along with the bushels of apples that we pick, we always leave with some fresh apple cider and mini cider donuts. 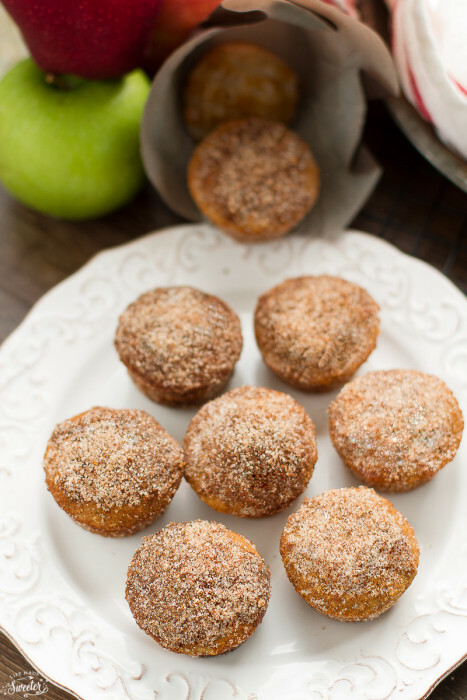 These Apple Cider Donut Muffins are loaded with warm spices, apple sauce, apple cider and a salted caramel filling. They totally scream fall and best of all, they couldn’t be easier to make. 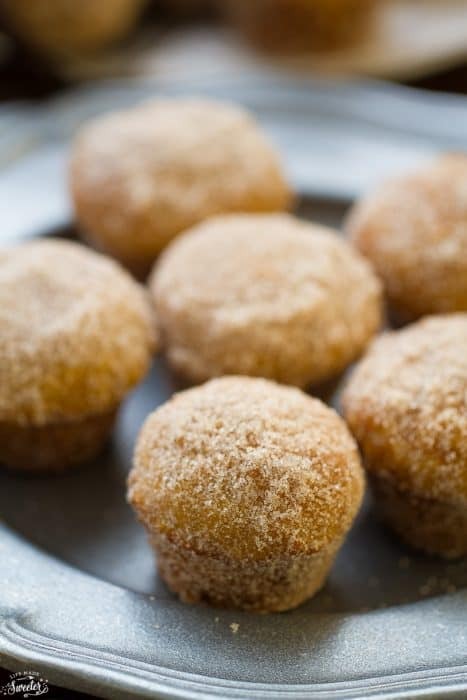 Using a simple muffin recipe, the batter is mixed together by hand in a matter of minutes so you won’t even have to use your mixer. You can either bake them in a donut pan or use a mini muffin pan to make these adorable little donut holes. They divide perfectly into 24 mini muffins and a dollop of salted caramel is added to the center just before popping them in the oven. Totally the best surprise! They come out perfectly cute and poppable and then we dip them in some melted butter and roll them in an ample amount of cinnamon sugar goodness. 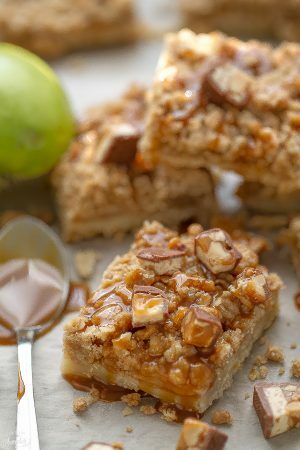 These pillowy cuties are so fun to eat and make the perfect treat to make apples shine this fall. 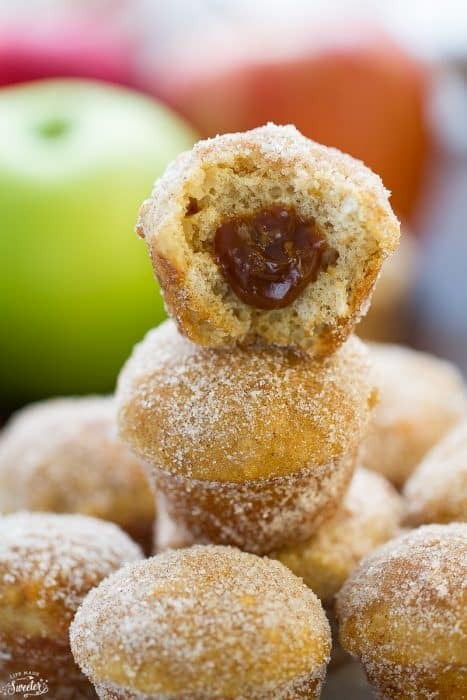 Delicious mini donut muffins baked with apple cider, apple sauce, a salted caramel filling and rolled in a generous cinnamon sugar coating. In a large bowl, whisk together the flour, baking powder, baking soda, cinnamon, cloves, and salt together in a large bowl. Set aside. In a medium bowl, whisk together the egg, granulated sugar and brown sugar together until smooth. Whisk in the melted butter, buttermilk, apple sauce, vanilla, and 1/2 cup of concentrated apple cider. Pour the wet ingredients into the dry ingredients and gently stir with spoon. Be careful not to overmix or your muffins will become dense. Whisk until all ingredients are just combined. 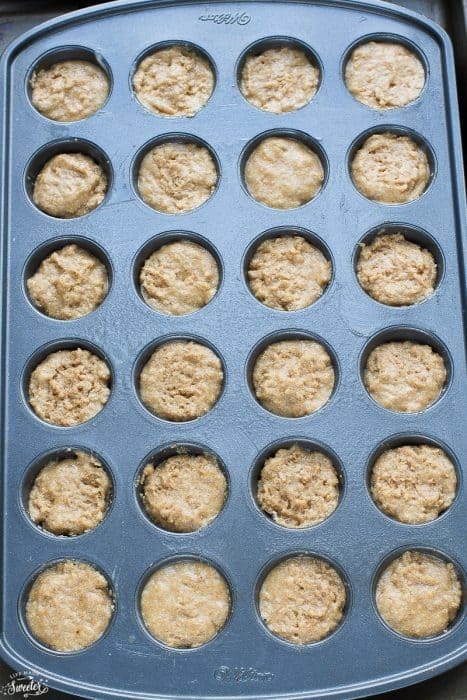 Divide half of the batter into the mini muffin pan, evenly. Dollop with a 1/4 teaspoon of salted caramel sauce. Top with the remaining half of the batter. Bake in preheated oven for 9-10 minutes or until a toothpick inserted in the center comes out clean. Remove donut holes from oven. Allow to cool for 10 minutes in the muffin tin before removing. Dip the top of the donut holes into the melted butter and roll them into the cinnamon sugar coating. Repeat with all the donuts.